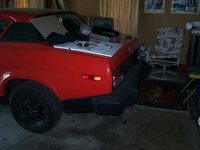 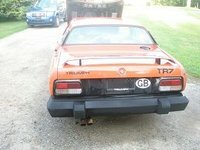 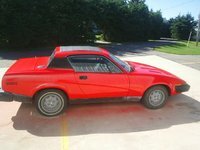 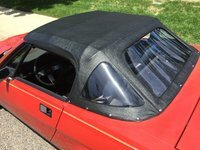 Start a new Triumph TR7 question. 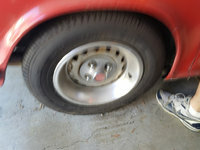 I wonder if the steering feedback becomes better wit needlebearing than the Original pressure rings. 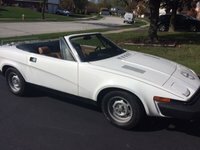 How Do I Remove The Gas Tank On A 79 Triumph Tr7?